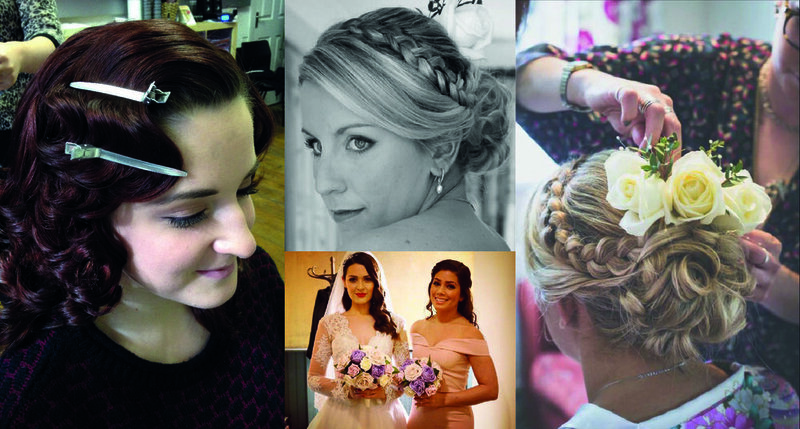 Everyone in my team is highly skilled, experienced and certified Make Up Artists and Hair Stylists. At times they will assist me on large bookings or take on bookings that I am unavailable for. I have placed each artists Gallery of Work below so you can see how talented they are! Kaisa has a degree in make up from her native Country Finland. She assists me on most weddings and Commercial Shoots. Her Hair styling Skills are second to none! I love how outgoing and personable she is and my clients adore her pretty, natural make up. Kaisa has worked alongside me the most as my ‘assistant’ Together we have lots of fun creating gorgeous looks for our clients. Please note Kaisa works alongside me only as my assistant. 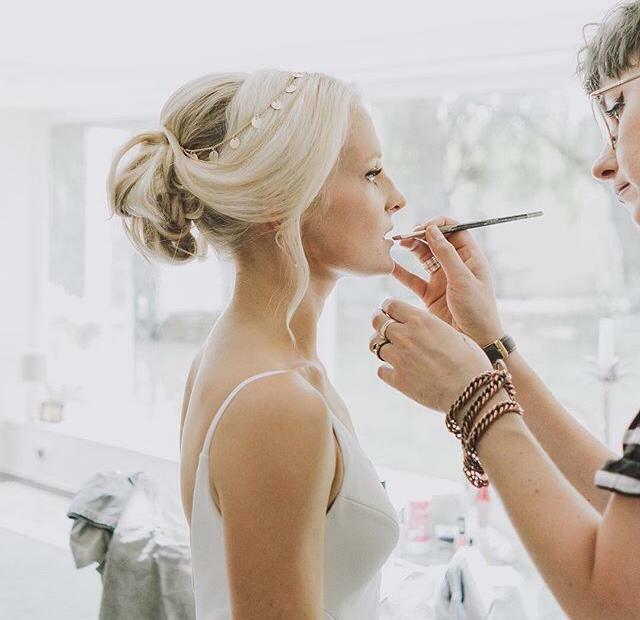 Trained at the prestigious ‘London School of Fashion’ in Make Up Artistry Hannah’s signature style of Make Up is ‘Glowy, Radiant, Beautiful Skin’. She has an impressive kit of High End make up brands such as NARS, MAC, CHARLOTTE TILBURY, URBAN DECAY and can also style Hair for any occasion. Her personality is Bubby and fun and if its a glamorous look you are after then Hannah is your girl! Jo trained at the Davy Jones School of Make up and has a full degree in Make Up for any media. She works a lot in Tv and Film. Her CV includes Hollyoaks, Killing Eve, Cbeebies and many more! Jo can create any look or style that you are going for and works with me on weekend weddings due to her ongoing film and tv work. Jo can Airbrush if you are after a celebrity feel!